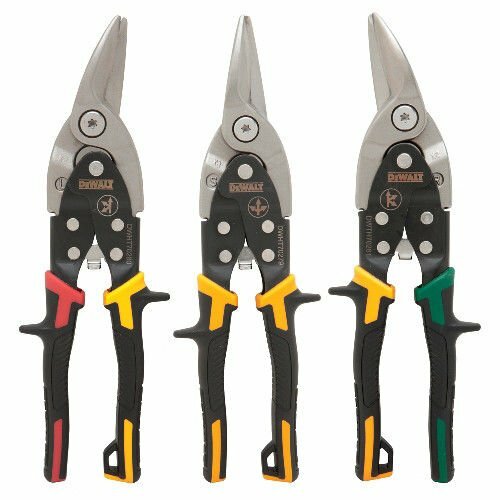 Stanley FMHT73756 18 Gauge Straight Cut Aviation Snips, 10"
The Stanley FatMax Straight Cut Aviation Snips is the ideal tool for cutting aluminum, vinyl siding, screening, cardboard, leather and copper. The snip's serrated cutting edges prevent materials from slipping during use and the slip-resistant, bi-material cushion grip ensures a firm, comfortable grip during use. 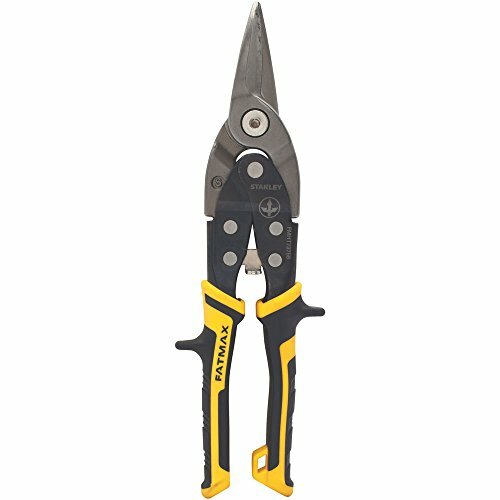 STANLEY TOOLS DWHT70278 DWHT70278 AVIATIN SNIP SET Flush hardware allows smooth access from pouch; internal locking mechanism with auto release; forged chrome molybdenum alloy provides longer cutting life. 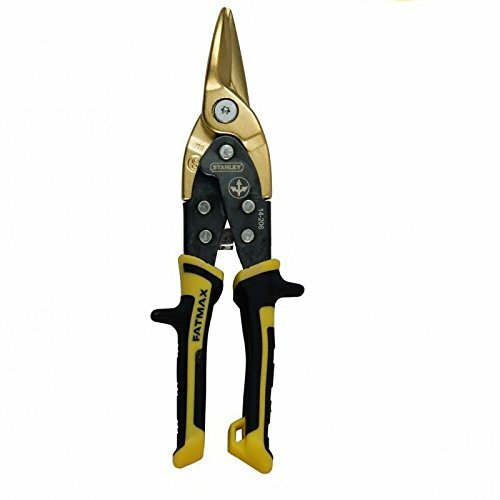 STANLEY FATMAX® Snips. 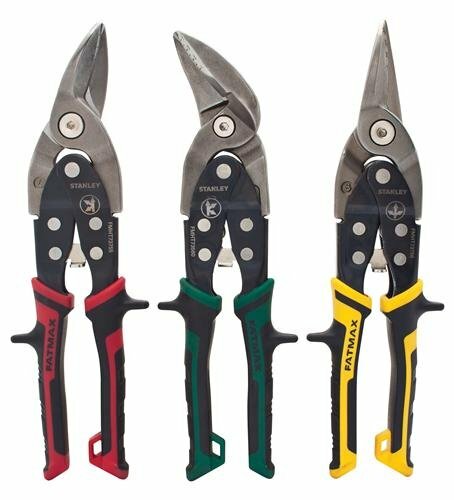 HVAC Tools for a variety of applications.